They’re almost too cozy! With these slippers, curl up by the fire or add some extra warmth on a cold, winter night. 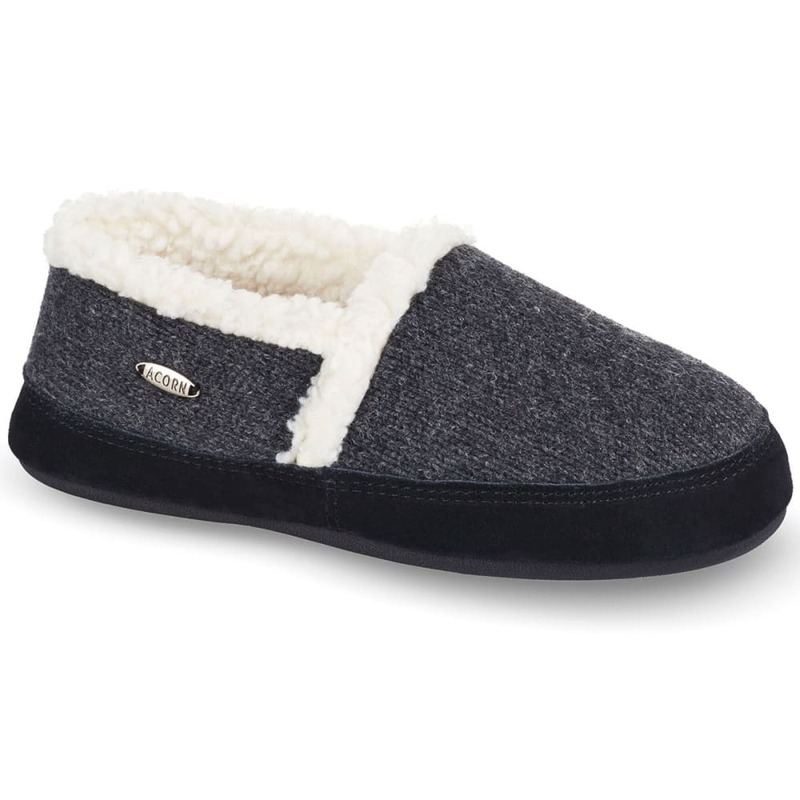 Featuring a heritage rag wool exterior, this pair wraps the foot with a thick berber lining and enhances comfort with a multilayer Cloud Cushion™ footbed. For wearing them in the house and outdoors, a traction rubber outsole adds a bit more versatility.